The latest adventures of Team Sphagnum Ranger landed us at Tow Hill during a rain and hail storm. The swell pushed the rising tide up through a hole in the rock causing a gnarly “blow hole” effect. 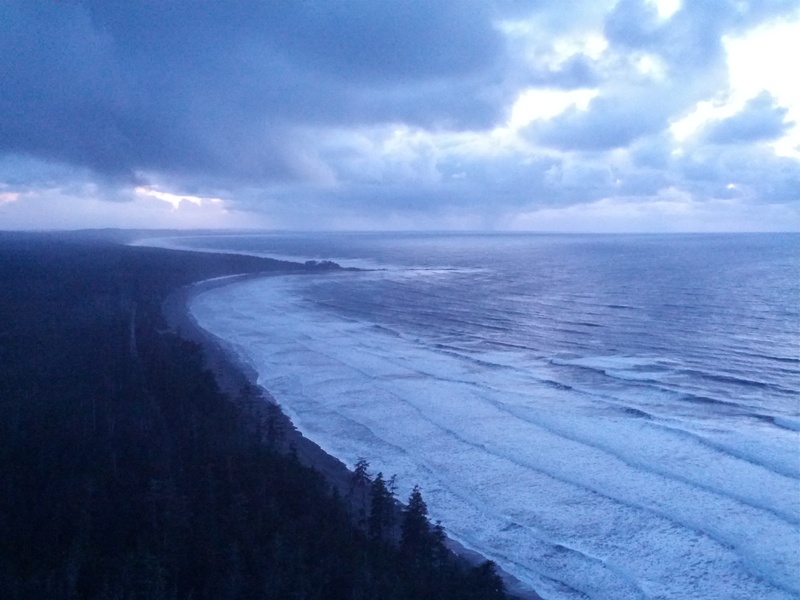 Then we ascended Tow Hill to watch the sunset through the storm. 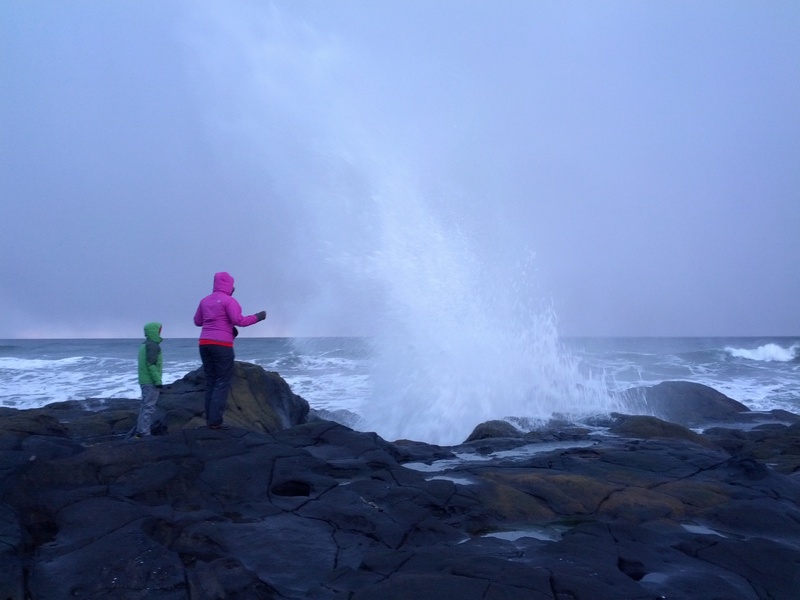 This entry was posted in Adventures, Haida Gwaii and tagged blow hole, Naikoon Provincial Park, Team Sphagnum Ranger, Tow Hill. Bookmark the permalink.